We have a NEW catalog! 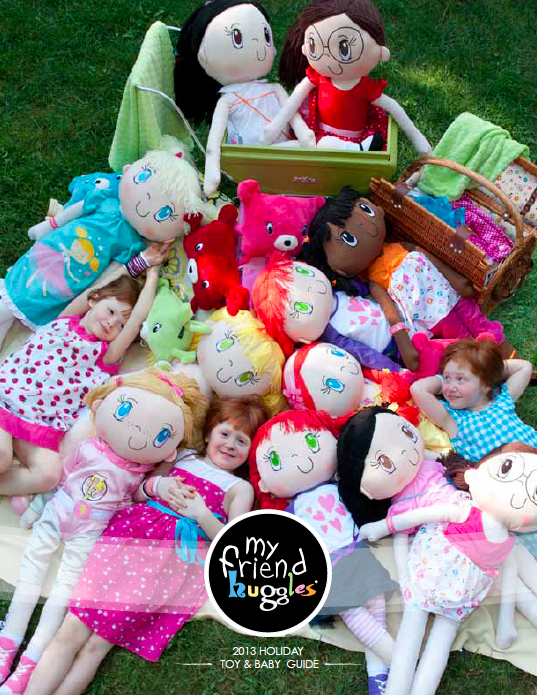 Check out the My Friend Huggles collection in our 2013 Holiday Toy and Baby Guide. 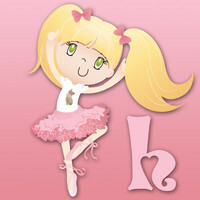 My Friend Huggles NEW Special edition boutique dolls will be arriving in October 2013. 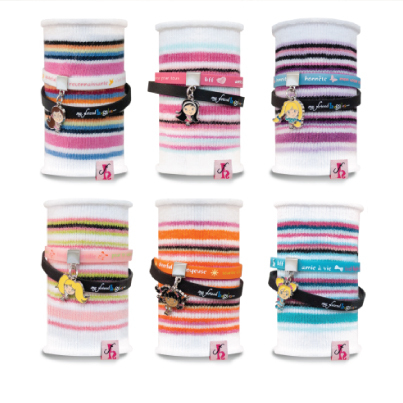 My Friend Huggles Speciality Dolls will be available in the second week of October in select specialty boutiques. To inquire about where to purchase or wholesale ordering please contact sales@greatdividecorp.com. 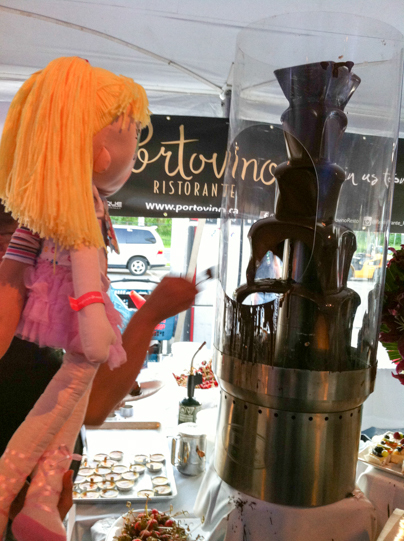 Award winning My Friend Huggles, life-size dolls, teaching character values through meaningful play. 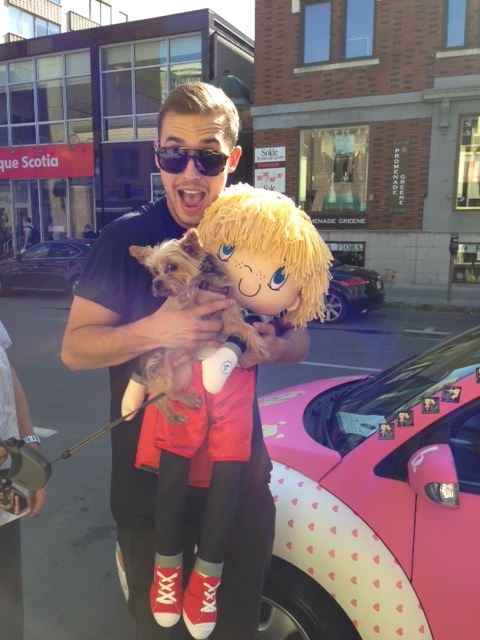 Branden having fun with a NEW FRIEND, our new doll named Gizmo! 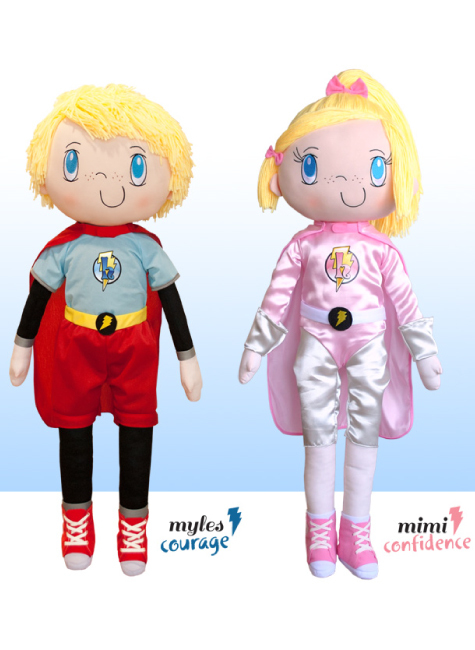 NEW 2013 My Friend Huggles Dolls: Myles~Courage & Mimi~Confidence. 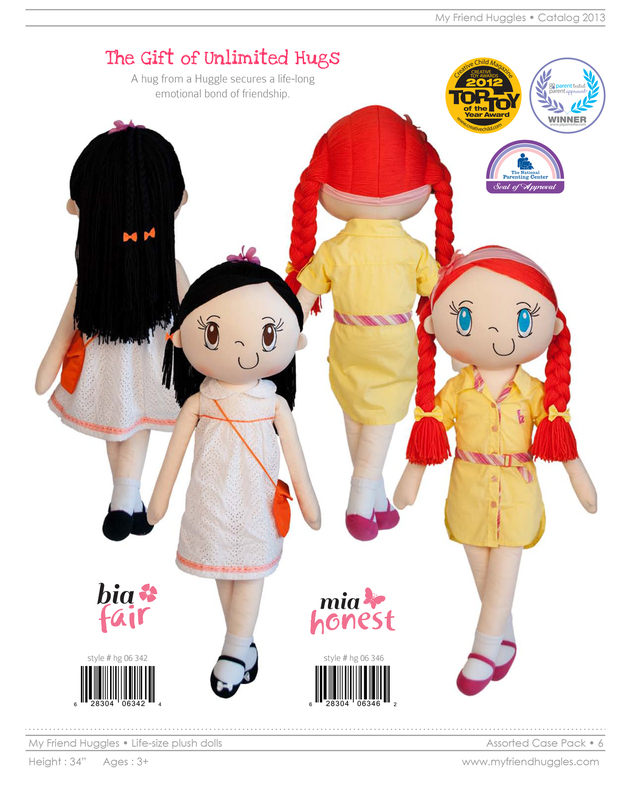 These special edition “twin dolls” are building courage & confidence in children everywhere. Twins Myles & Mimi will help to save the day!